ZUI Locker – Soft for Android 2018 – Free download. 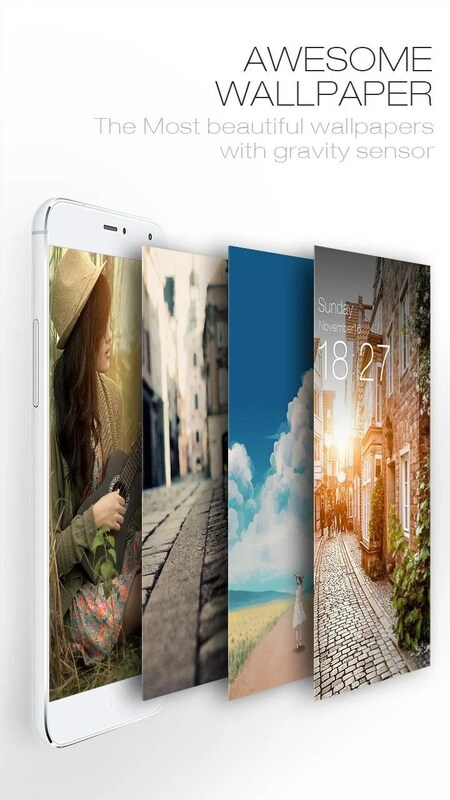 ZUI Locker – Good looking alternative lock screen. ZUI Locker for Android is an alternative lockscreen solution. It has live wallpapers that change daily (or you can pick your own point from which to pull pictures like your gallery). 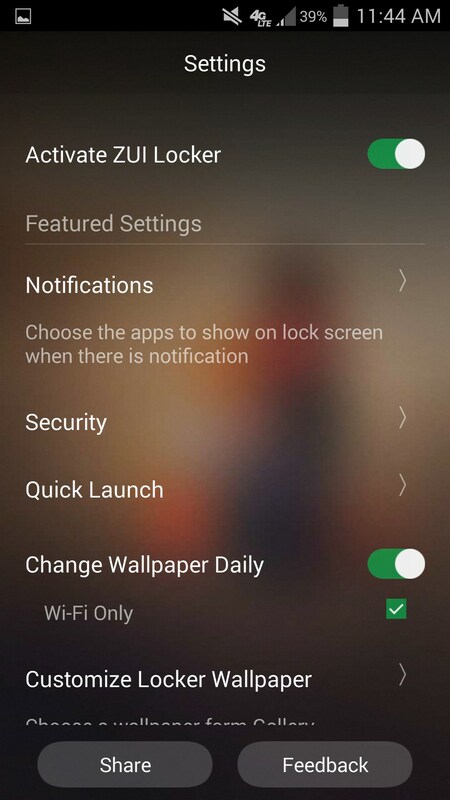 Besides having snazzy looking wallpapers, ZUI Locker also has quick access to your notifications. When you receive a notification, they pop up on your lockscreen and you can either dismiss or open them with a simple left or right swipe. 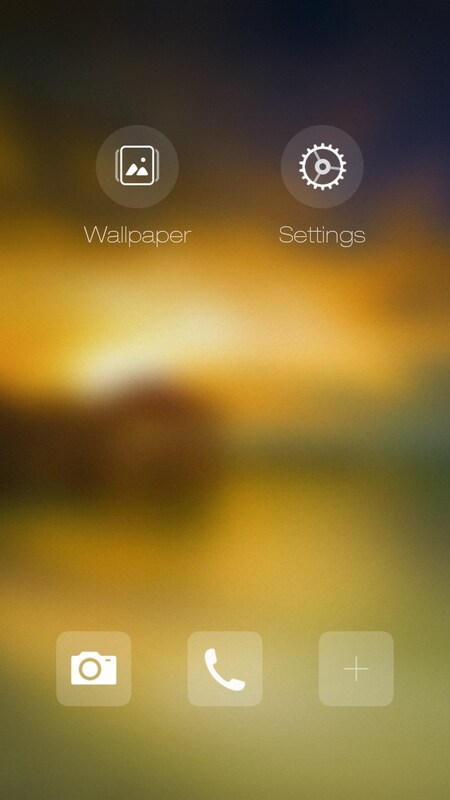 The app also has a neat feature that lets you quickly access certain apps from the lock screen. You can access your camera this way for quick photo shoots, or your phone if you need to call someone urgently. 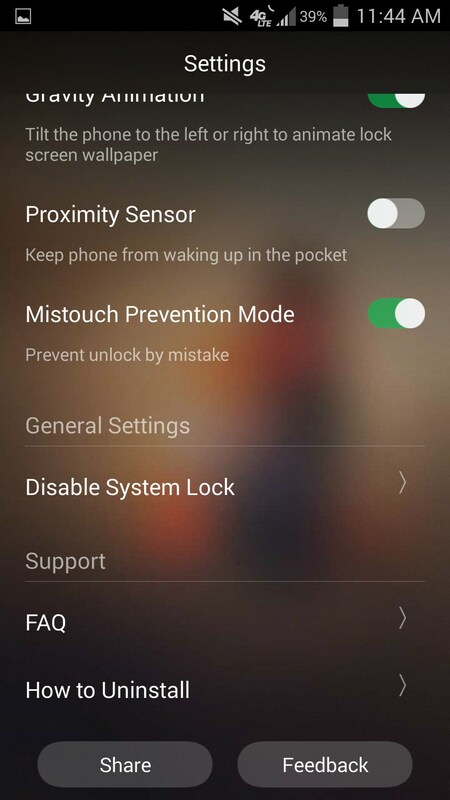 I found this feature in ZUI Locker particularly useful. While my native lockscreen component has a shortcut to a Camera, it's a wonky and glitchy addition that doesn't always work quite right. Here it's simple, a few taps away. 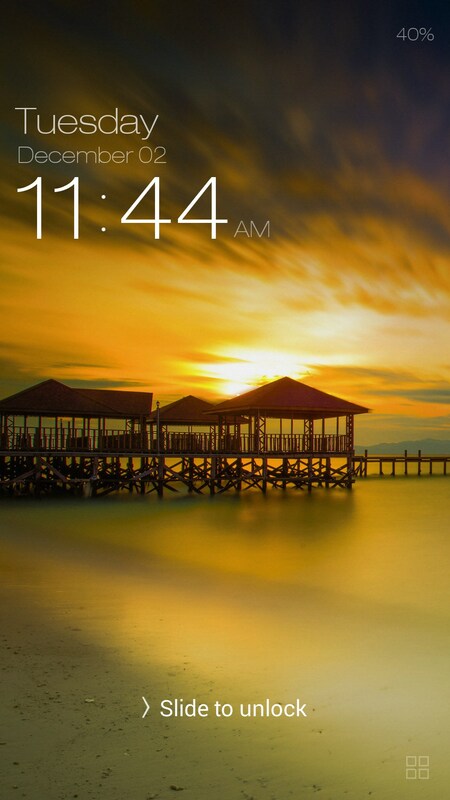 ZUI Locker has a warm and genuine feel to it. 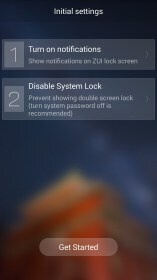 It does have a few requirements, however, like turning off passcodes. 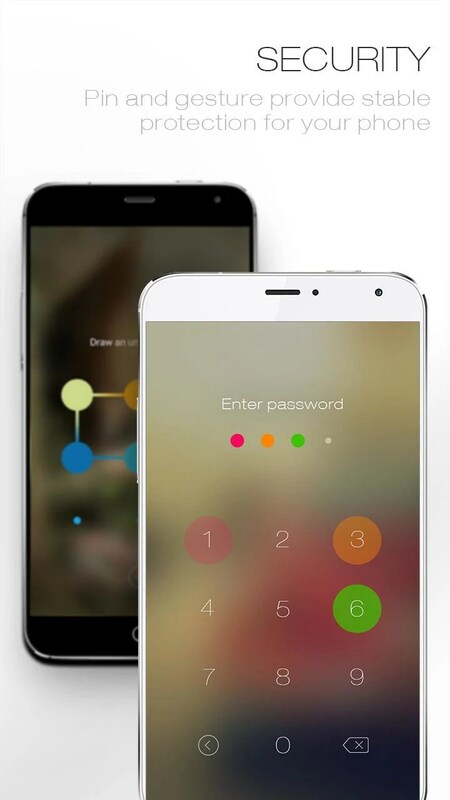 With this app you can’t have a passcode, so things on your phone will inevitably be less secure. But perhaps the great looking aesthetics of the app will make up for it. My first look at it gave me a great sunset beach, with a crisp and clean “fonted” date and time. Up in the right corner you can see a small notification of your battery life. When you have notifications, they pop up in the middle with orange backgrounds and white text. One thing about ZUI Locker that makes it very hard for me to keep on my phone is the speed. Something about unlocking out of the app feels a little delayed, and the motion is unusual. You kind of have to swipe sideways or the app won’t respond, which can be frustrating. 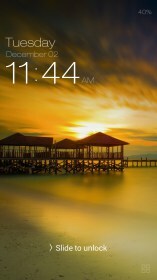 ZUI Locker has a lot of good features, and looks good doing them. 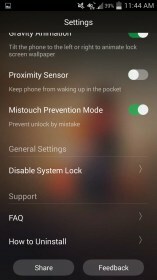 I just wish that unlocking was a little bit smarter, and there was some way to include a security mechanism to the app; or simply a design or way to unlock it that had to be specific.